February 12, 2019 6:37 pm. Triple G1 winner The Autumn Sun is in the lead in the public vote for runners in the All Star Mile. 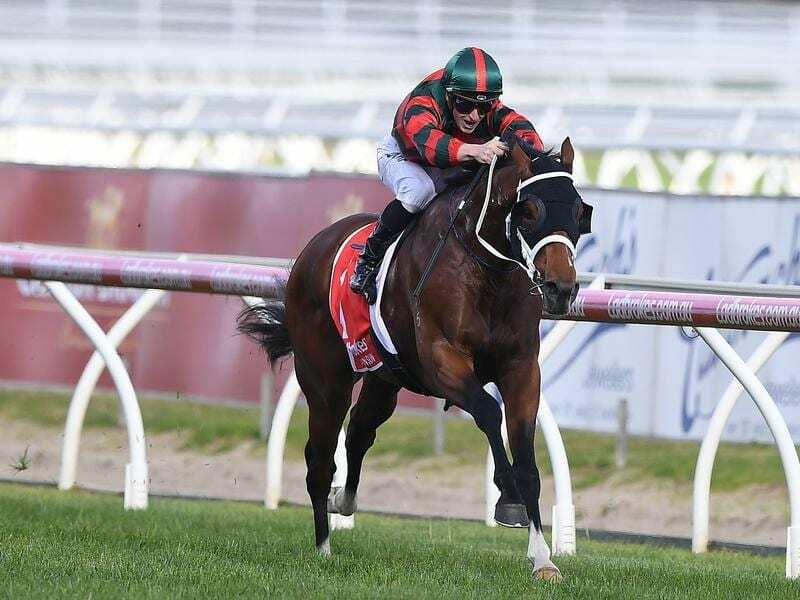 Second in the voting is Queenslander Urban Ruler on 8001 while Flemington specialist Grunt has attracted more than 5100 votes to be in third place ahead of Moss ‘N’ Dale who is approaching 4000. Saturday’s Group One C F Orr winner Manuel is in 46th spot.